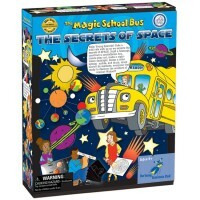 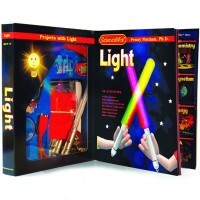 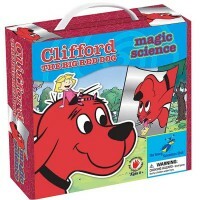 The Science Magic by 4M is a new discovery toy that combines science and magic fun in one box! 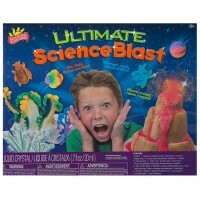 Transform yourself into a wizard scientist! 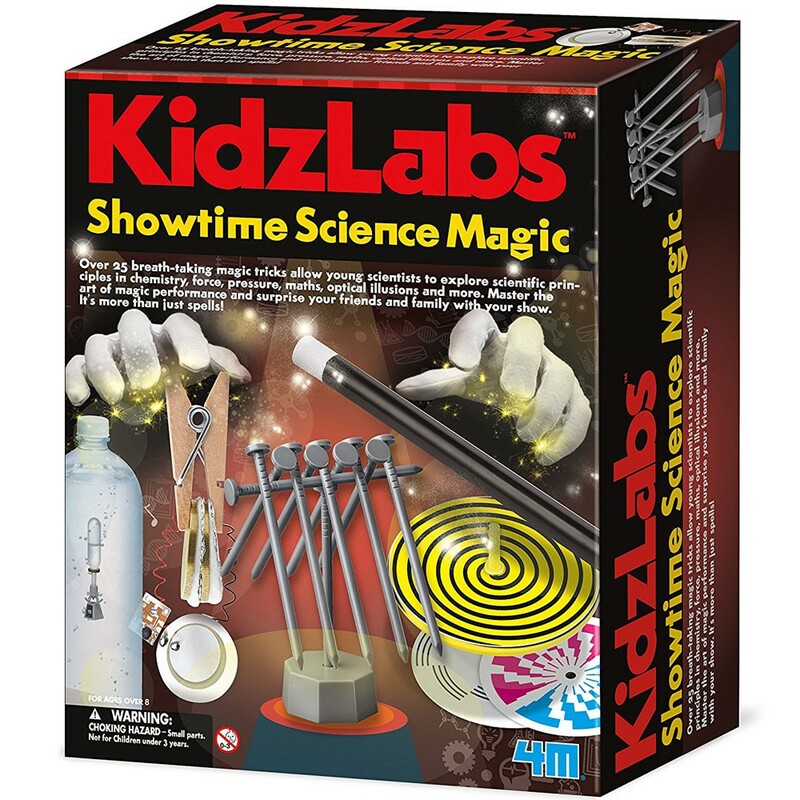 KidzLabs Showtime Science Magic Combo Science Kit is a new 4M science set that combines science and magic fun in one box! 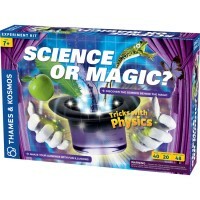 Discover the magic of science with more than 29 cool tricks. 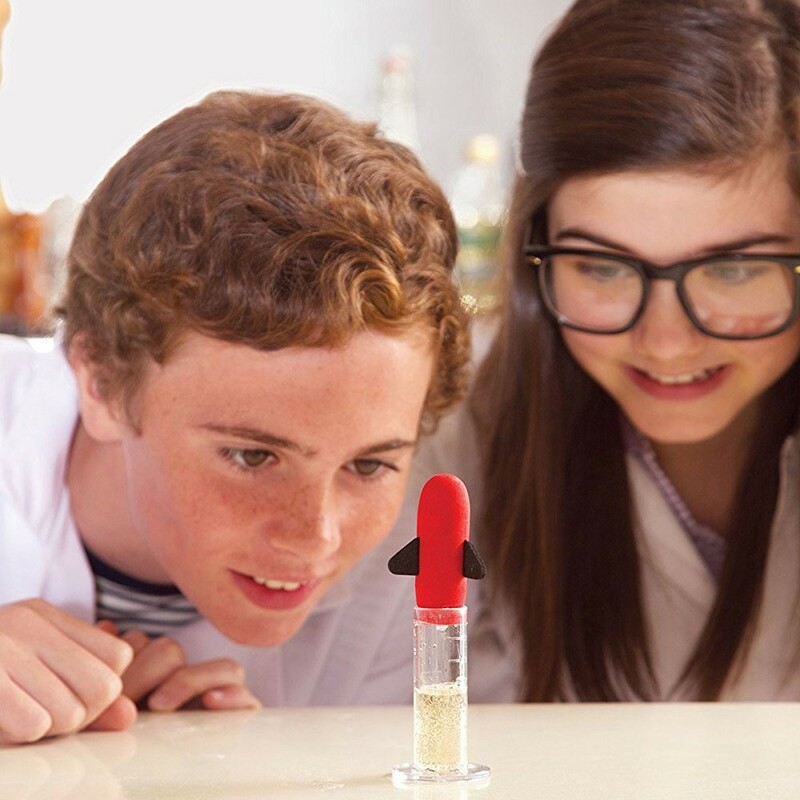 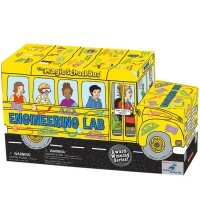 Explore different principles of physics, mechanics, optics, chemistry, math and more with the exciting hands-on experiments and presentations from this Educational Toys Planet's science kit. 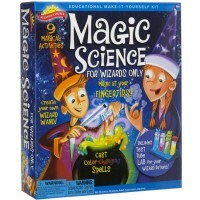 Practice and learn the magic tricks with the instructions and explanations from this science magic kit, and then show them to your family and friends! 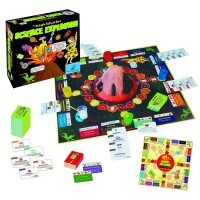 All curious children will love this science activity set. 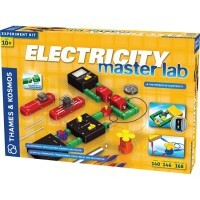 It's time to experiment, play and discover! Write your own review of KidzLabs Showtime Science Magic Combo Science Kit.